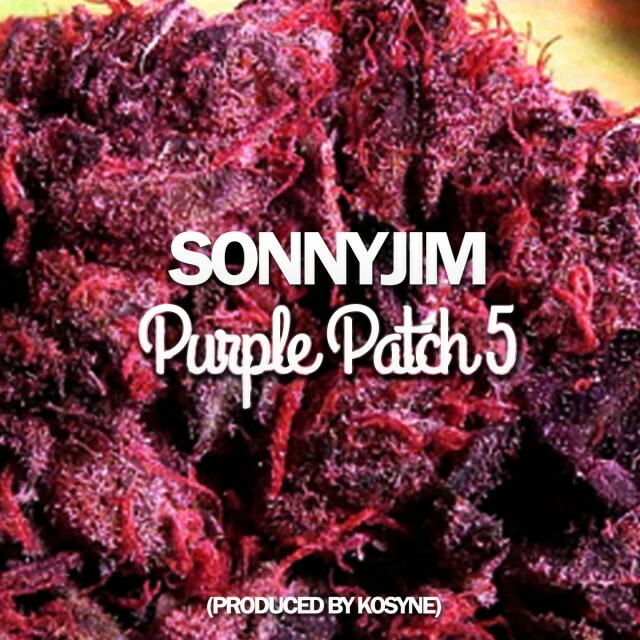 Eatgood lyricist Sonnyjim’s been on point recently as ever and this follow up track to his 2011 Purple Patch EP is no exception. Paying homage to when MC’s just used to go in with hard, non stop bars over crunching beats, you know; the typical Sonny steas! 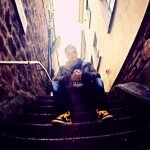 The original EP saw Sonnyjim lacing four different loops. Two years on, the fifth track follows suite with one hundred bars of straight fire over a dusty beat straight from the MPC of labelmate Kosyne. It’s raw, rugged and dirty, which is precisely what makes it so ill, and showcases Sonnyjims pure lyrical talent, no gimmicks needed. The video continues the theme with straight gully shots of jamming, packing spliffs and blowing smoke. Grab the free download —>HeRe<---.